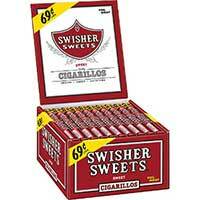 Welcome to the Cigar Store. 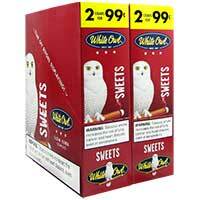 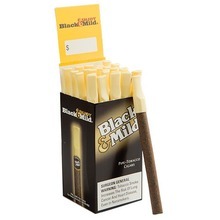 Here you'll find a large assortment of domestic cigars. 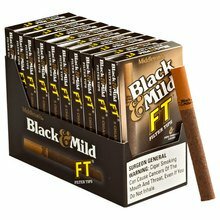 These machine made cigars are sold by the box and are cheaper than purchasing by the individual packs at your local retail store. 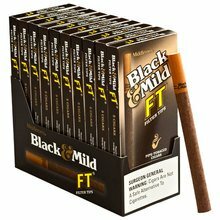 So why waste your time driving around town looking for your favorite brand of cigars when you can order the entire box and save time and money!